In the world of gaming, comfort can not be underestimated. That’s especially true for professional gamers, who may spend many hours per day honing their skills to become the best possible player they can be. Gaming keyboards and gaming mouse models are important parts but these comfort options go a lot further when you really look at them. By nature, gamers do a lot of sitting. 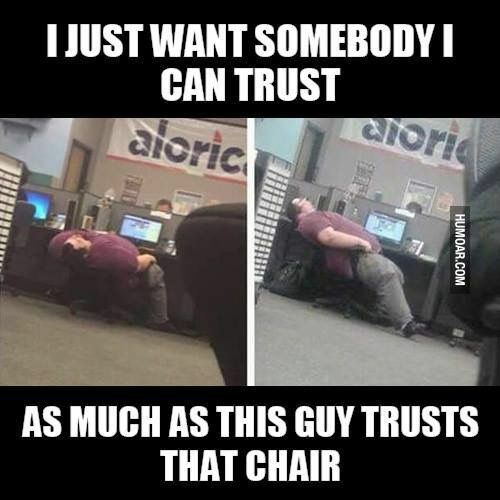 For this reason, a good, sturdy, comfortable computer chair is of the utmost importance. Here, you will find a list of some of the gaming chairs preferred by professionals in the world of Counter-Strike: Global Offensive, one of the most popular competitive games on the market today. 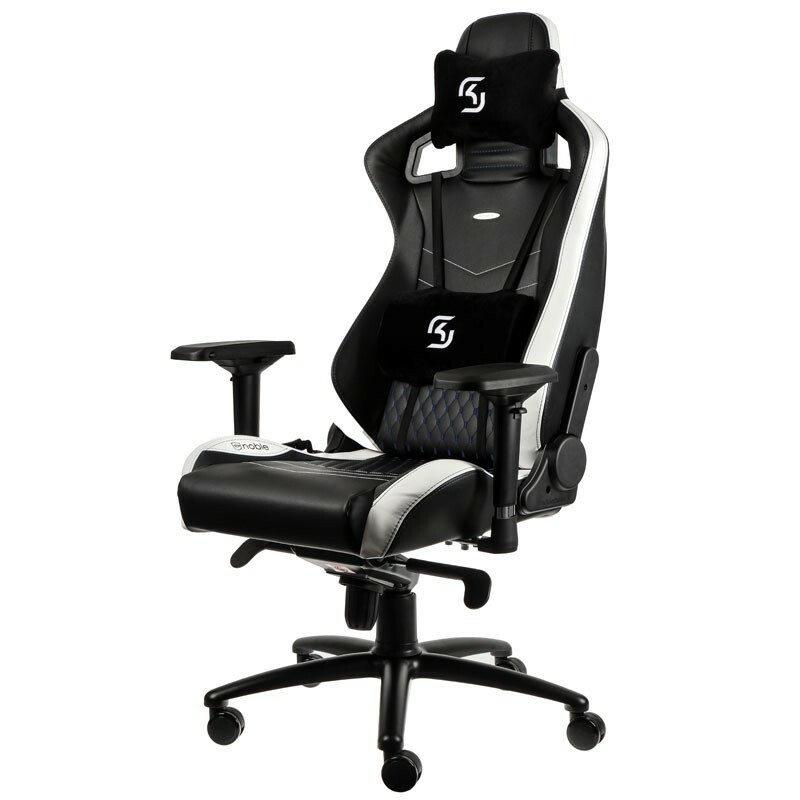 So, without further ado, some of the best gaming chairs used by professional gamers. Here’s the deal: there are a few primary companies that provide the best PC gaming chairs for professional gamers. According to a variety of websites, these brands include Homall, AK Racing and DX Racer. Let’s learn about these awesome chair designs and their uses as the best gaming chairs. 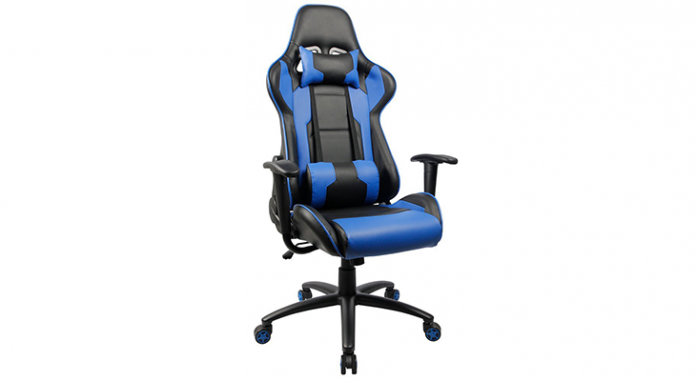 For the gamer on a budget, the Homall Executive Swivel Leather Gaming Chair is a steal. 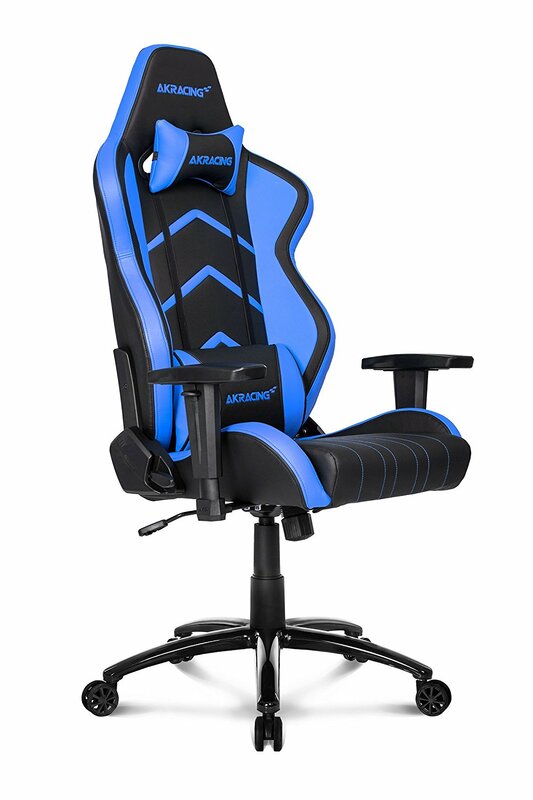 Coming in at just under $100 on Amazon.com, Homall’s chair is the bestselling gaming chair on the most popular shopping site on the web, and it’s an ideal chair for more reasons than simply price. Homily’s chair is multi-functional, featuring an ergonomic design with lumbar support and high-quality leather. It gets better: Homall’s chair features full reclining capabilities. Customer reviews tend to be very high, though some do report that you get what you pay for. It can be locked back at any angle from 90 to 180 degrees. Chairs like this are a good starting point for players. They don’t have the credibility of other chairs or brands out there, but they are certainly popular because of their affordability. You may not find many professional gamers using this chair, but you might find some future pros getting their start sitting in a Homall. As the top-selling gaming chair on Amazon, Homall’s entry-level chair speaks for itself to a certain extent. For pricier and potentially higher-quality chairs, look at the next couple on this list. 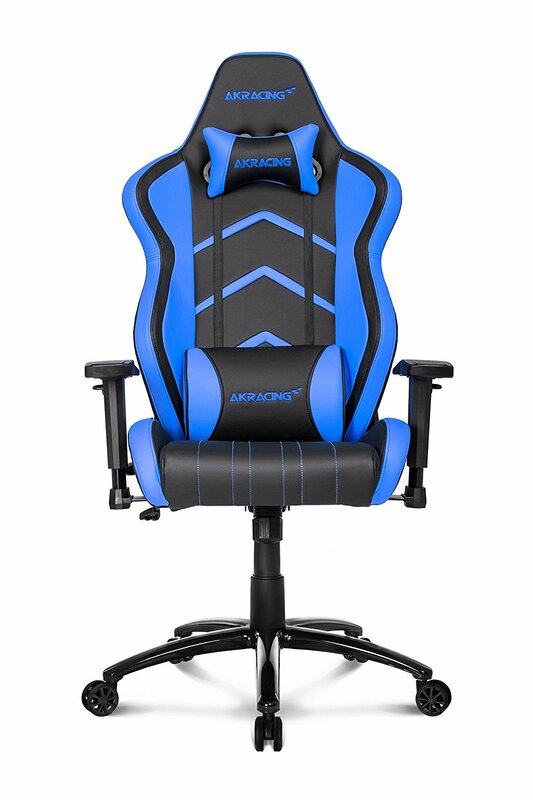 As a price-equivalent chair to some of the highest-end offerings on the market, the AK Racing Player Series is designed with competitive gamers in mind. It is built with a gas lift, making it easy to adjust to any height, and it supports up to 330 pounds. The mould-shaped foam body is covered with leather for a sleeker look and a feeling of support. AK Racing’s Player Series features 2D adjustable armrests and the ability to tilt it 180 degrees back. But here’s the kicker: AK Racing boasts a robust warranty. This means that you can keep your chair and use it without fear of not being able to return it for a new one if it breaks. It also includes the added head and lumbar cushions. 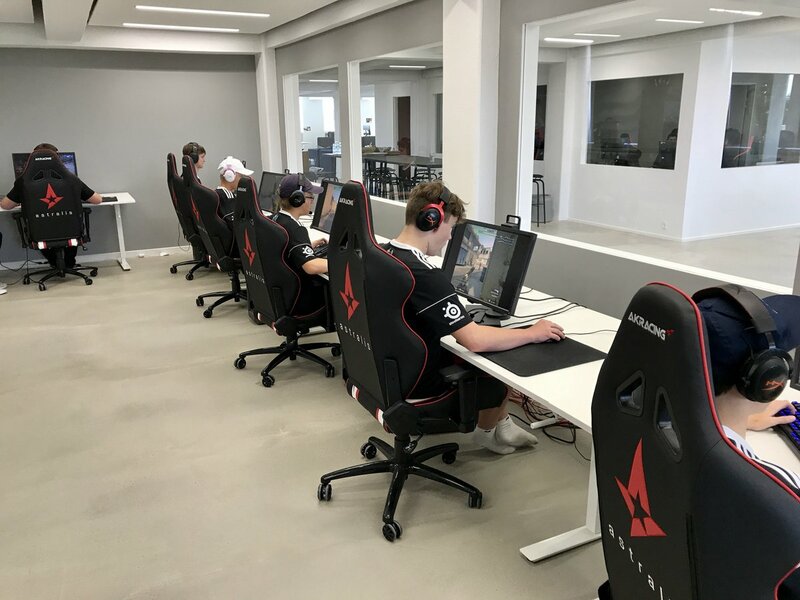 Professionals such as device Nicolai device Reedtz 21 years old Astralis, Magiskb0Y Emil Magiskb0Y Reif 19 years old Astralis, Xyp9x, gla1ve, dupreeh Peter dupreeh Rasmussen 24 years old Astralis Lukas gla1ve Rossander 21 years old Astralis Andreas Xyp9x Højsleth 21 years old Astralis use AK Racing chairs. For the purposes of this article, we’ll look at the DX Racer Racing series. It’s a little more expensive than the previous two chairs on this list, but its feature set is similar. 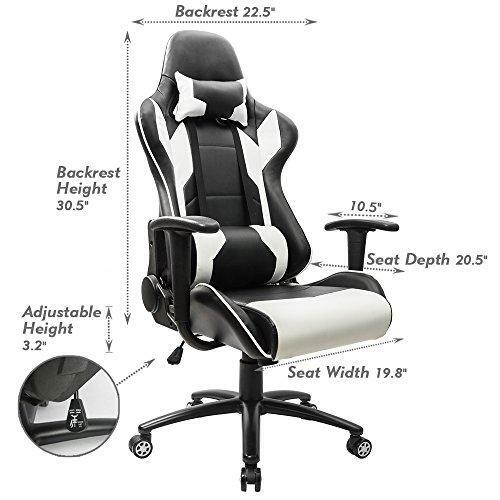 DX Racer chairs feature a higher backrest than most chairs on the market, supporting a player’s entire spinal column. It also features a stable five-point base with a gas spring, allowing for height customization. It has adjustable arms, multi-functional mechanisms, a large-angle adjustor for reclining and a durable aluminum base. It also carries a strong mesh construction for durability and comfort. The company is also very good in the customer-service department, according to Amazon reviews, which are generally very positive. DX Racer is a brand used by professionals such as GeT_RiGhT Christopher GeT_RiGhT Alesund 26 years old NiP, draken William draken Sundin 21 years old NiP, NBK- Nathan NBK- Schmitt 22 years old G2 Esports, apEX Dan apEX Madesclaire 24 years old G2 Esports, s1mple Aleksandr s1mple Kostyliev 20 years old Natus Vincere, Zeus Danylo Zeus Teslenko 29 years old Natus Vincereand Edward Ioann Edward Sukhariev 29 years old Natus Vincere. 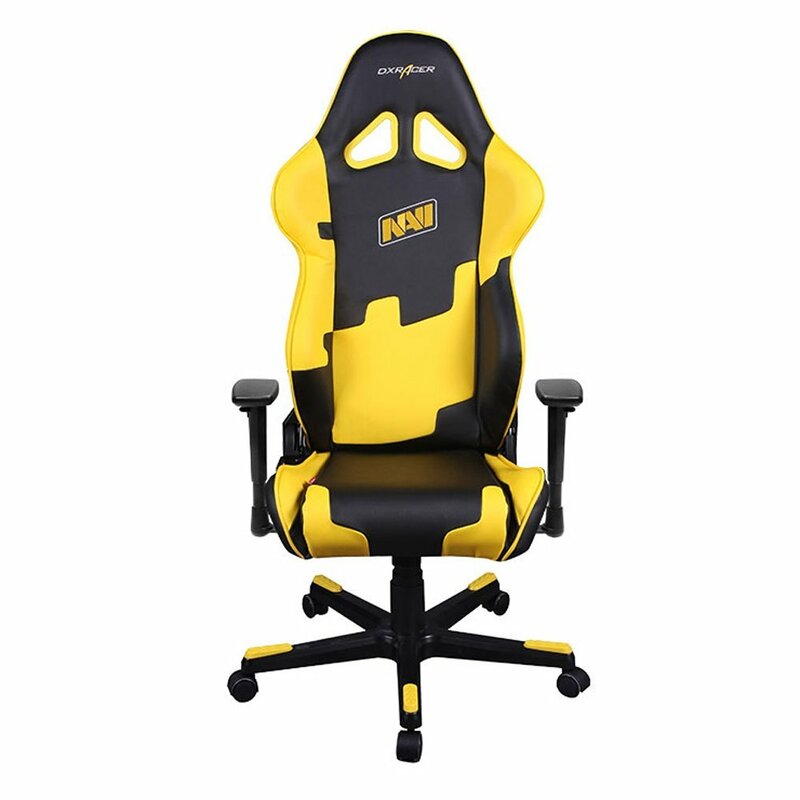 Primarily a German company, noblechairs prides itself on delivering high-quality goods that the company can stake its reputation on. For the purposes of this article, we’ll be looking at the noblechairs EPIC SK Edition, an top model of noblechairs’s lineup. It features 4D armrests and an aluminum base guaranteed not to break or bend. The EPIC also includes cushions to augment the experience. Though it may not appeal to every buyer, the Alpine does come in an impressively wide variety of colors, giving the buyer more agency and choice in his or her chair’s style. 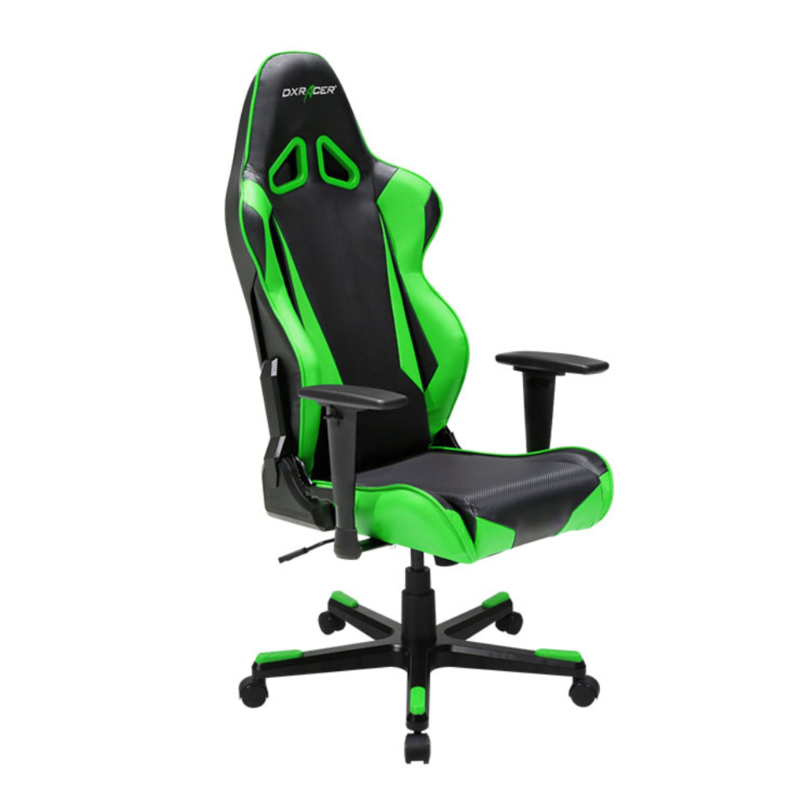 noblechairs is known as one of Europe’s foremost makers of gaming chairs, and the options extend far beyond just the EPIC class. Now, you might be wondering: which of these is the best gaming chair for you? That’s really impossible to say, simply because finding good gaming chairs is hard when you haven’t tried them for yourself. It’s important to study all gaming peripherals such as CS:GO gaming headsets, but those are arguably easier to try out for yourself, as they require less assembly than a large chair. Additionally, these aren’t the only chairs available on the market. They may be some of the most popular brands found at some of the most popular gaming websites on the Internet, but there are many other candidates for the best chair for gaming. In the age of the Internet, your options are endless. For this reason, it’s important to pay attention to each seller’s return policy. Here’s the kicker: a prohibitive return policy can make a buying experience a bad one, which is obviously something to be avoided. 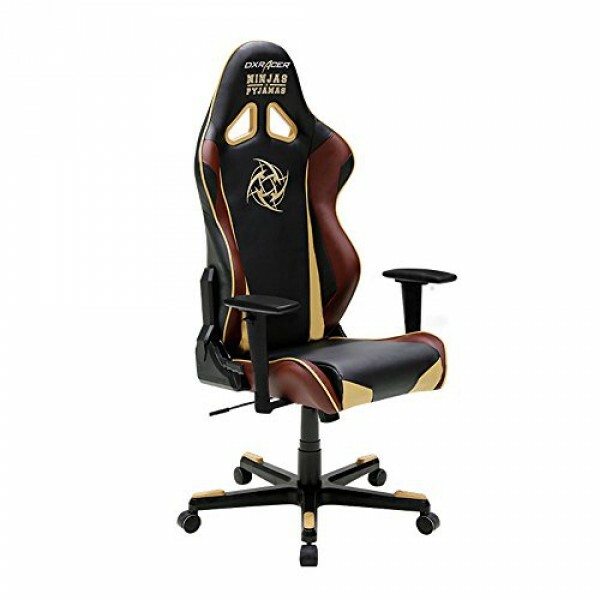 A good gaming chair company will allow easy return shipping. Here’s the deal: only you can determine the best gaming chair for you. 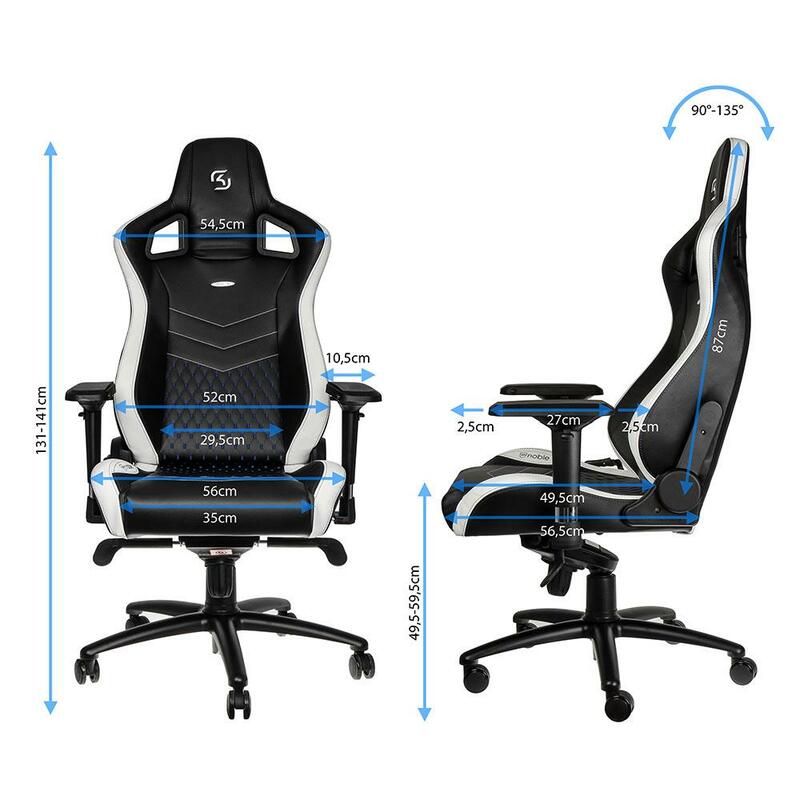 Order one that you think might suit you, and be sure to consider whether you’re looking at gaming chairs for adults versus gaming chairs for kids. Want to know the best part? Today, most retailers are good about returns, meaning you can often try before either returning or keeping your new chair. Or, visit an authorized showroom that carries the chair you’re considering. Then, you can be sure before you spend money on this very important part of gaming culture.